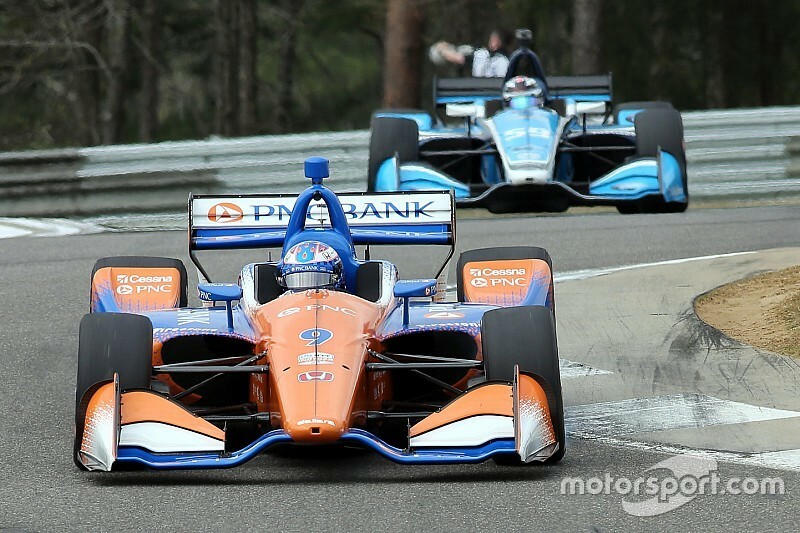 Scott Dixon says he supports IndyCar Race Control’s decision to delay throwing a full-course caution in Sunday’s Honda Indy Grand Prix of Alabama until the field had chance to pit. 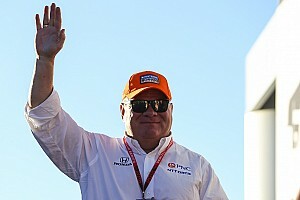 Chip Ganassi Racing-Honda driver Dixon finished second behind a dominant Takuma Sato in the Barber Motorsports Park race, fending off Sebastien Bourdais in the closing stages to match his result in last month’s St. Petersburg curtain-raiser. 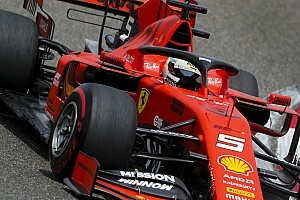 The New Zealander was one of the prime beneficiaries when Graham Rahal stopping out on-track and a collision between Tony Kanaan and Max Chilton at the pitlane entrance did not lead to the yellows being thrown straight away. Instead, the leaders were all afforded the chance to come into the pits for their final scheduled pitstops before the caution was called on lap 58 of 90. “It was nice that actually race control left it green and let the field pit,” said Dixon. “It's the first time I'd seen that. It's quite similar to what we see in IMSA and some other series. 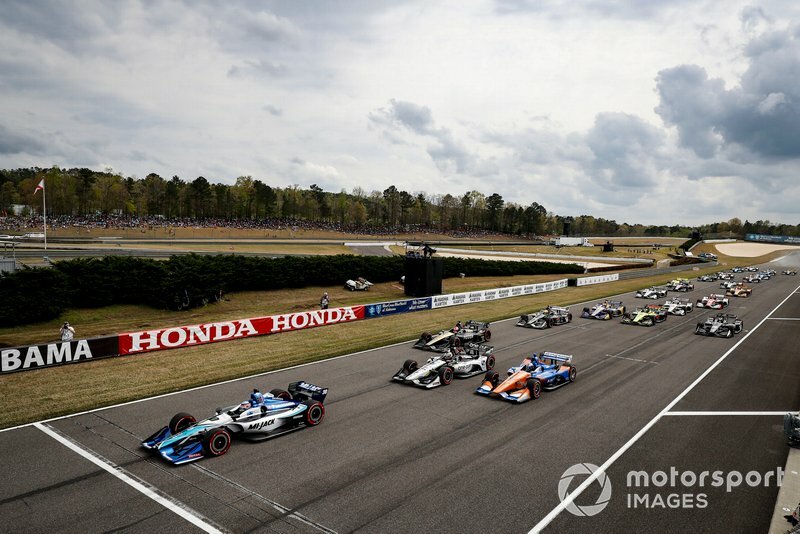 IndyCar’s approach at Barber stood in contrast to events in the previous race at the Circuit of the Americas, where a late caution – caused by Felix Rosenqvist crashing at the pitlane entrance after a coming-together with James Hinchcliffe – shuffled the pack. Race leader Will Power and Alexander Rossi, along with Dixon, were all forced to pit under yellow at COTA, dropping them down the order, while Colton Herta – who stopped just before – vaulted into the lead, going on to become IndyCar’s youngest-ever race winner. 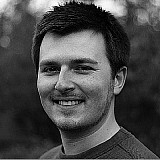 Dixon added: “If I was at the back of the field, I would have liked to have seen it go yellow. But where we were today, it was convenient. 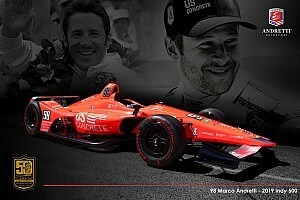 “I think all we really ask for is consistency, and I think Kyle has kind of been heading towards this direction. It's always very hard to call that. I'd hate to have that job, and I'm sure somebody is going to be complaining about it. I think that's how we prefer to race. 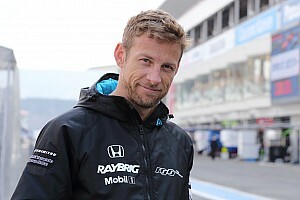 "I think if you asked probably most of the guys that are normally racing at the front, that's how they would like it, but also that flip of the field is what IndyCar is known for, and it creates some crazy racing, some late-race charges and winners that maybe didn't have that possibility. Dixon’s chances of challenging race leader Sato at the one and only restart of the race on lap 65 were compromised by the lapped car of Matheus Leist, who held position behind Sato for a lap before letting the chasing pack pass. 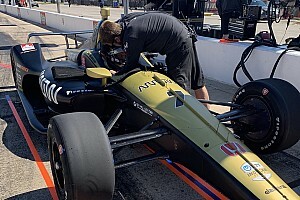 But Dixon said he was not angry at Leist and doubted it would have changed anything even if the AJ Foyt Racing driver had pulled over immediately. “I understand what they were trying to do,” said the five-time series champion. “He actually went at it pretty hard for the first lap and then realized that Sato was still pulling away and he didn't have a chance to unlap himself.